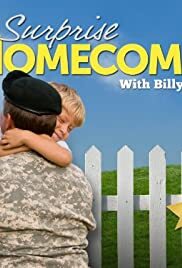 Watch as host Billy Ray Cyrus reunites a military family during a grade school assembly, conspires with a returning soldier to cook up a surprise his wife will never forget, and a family reunites at "The Happiest Place on Earth." 19 September 2011 | Aol TV. 23 August 2011 | Aol TV. Usually I enjoy a good tear jerker, and soldiers surprising loved ones should hit the mark. But Billy Ray Virus as a host kills it, as does the production. Very poorly thought out plans, surprises and unless you are a member of the family or friend being surprised it falls flat. 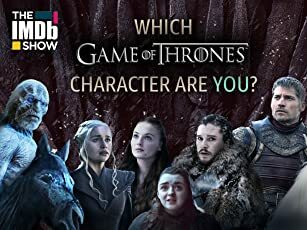 If anything, they should do a more in-depth character study, build up what the families have been through, build up some suspense..anything but at the end of the day, we don't get to know the families well enough to really care about the "homecoming"
See soldier come home, see family cry, lather rinse repeat. Revamp the show and get rid of the host. This isn't supposed to be about Billy Ray.